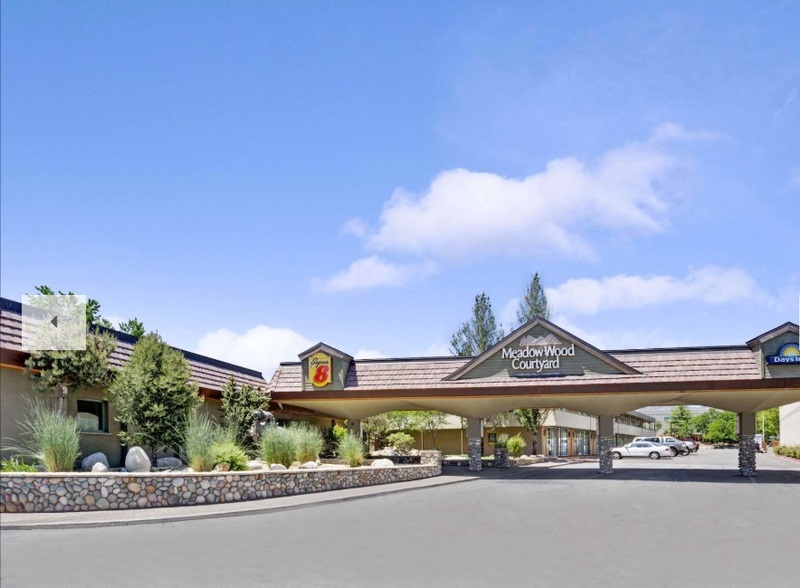 The Northern Nevada Celtic Celebration is pleased to announce new hotel partners for 2019! While you’re in town enjoying the Northern Nevada Celtic Celebration, check out the amazing things to do and see in Reno Tahoe. What a great excuse to stay another night or two! In order to access the Celtic Celebration block of rooms, please CALL them direct at 775-348-6370, or 1-800-780-7234. If calling the automated system, please select “FRONT DESK” when presented with options, as the 800 number does not have access to the local block of rooms. Please mention the Celtic Celebration block when you get a human, and they should take care of you! Our negotiated rate is $99/night plus transient tax fee and County fee, for a total of approximately $116 per night for Friday/Saturday nights. 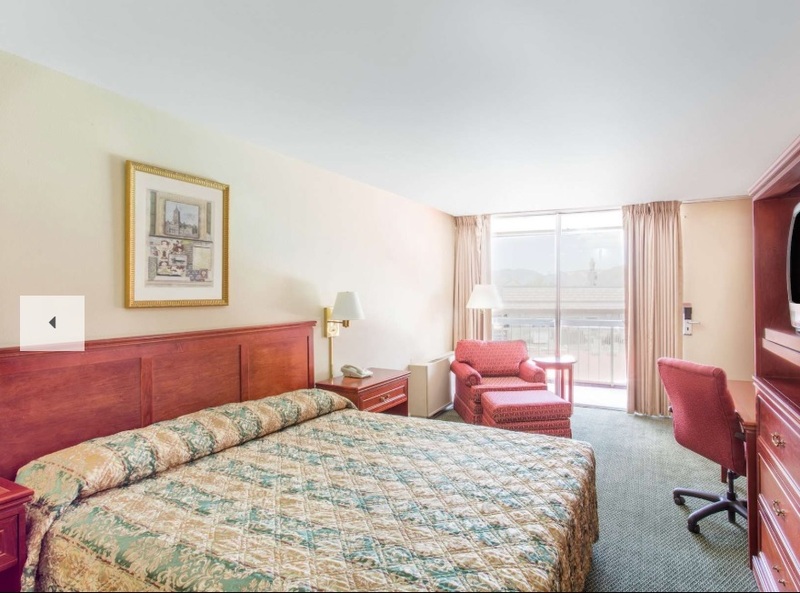 The regular price for these rooms without our discount is $125 plus taxes and fees. Reservations must be made by May 1, 2019 to qualify for this rate. Our negotiated rate for this property is $79.99/night with taxes, for a total of $90.39 per night. 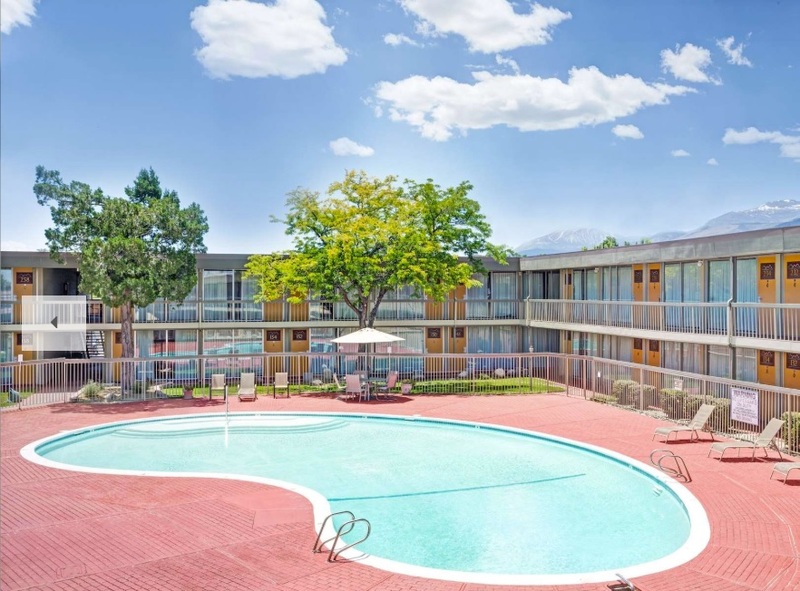 Located just two miles from Bartley Ranch, this hotel is currently undergoing renovation, so it should be more awesome by the time our Celebration comes around! We are still finalizing with Super 8, so stay tuned for more details as they become available. 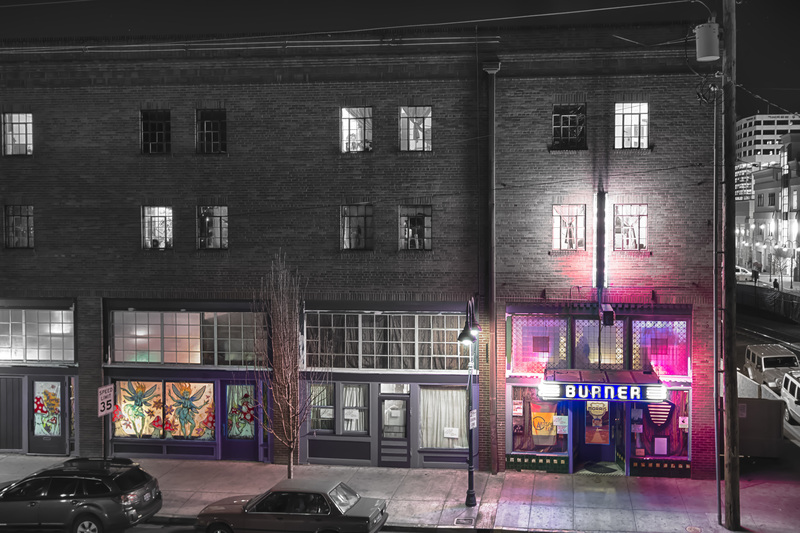 Finally, if you simply MUST come to the Celebration, but are on a tight budget, and/or are feeling adventurous and always wanted to know more about Burning Man, consider staying in Reno’s ONLY hostel, the Morris Burner Hotel. 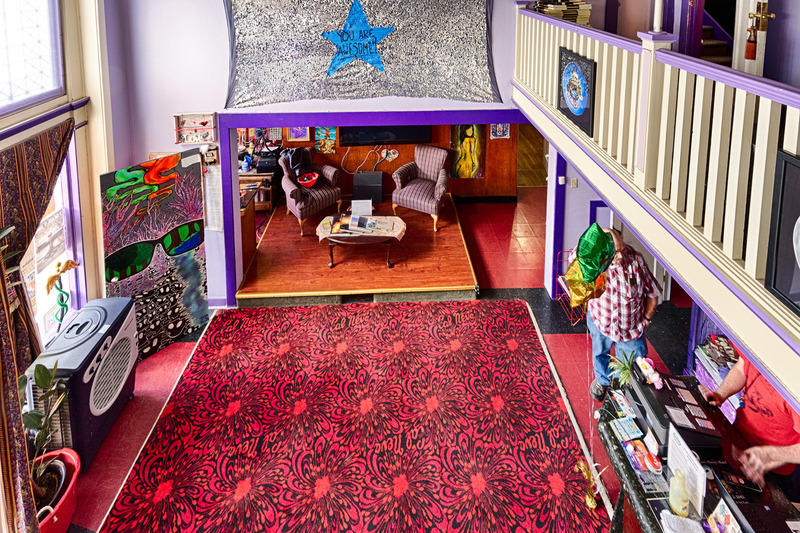 A slice of the playa in downtown Reno, the Morris is a membership-based hostel that lives by the same 10-Principles that guide the Burning Man event. The room rates at the Morris start at just $30 PER BED. As mentioned before, this property is MEMBERSHIP based, so a membership is required in addition to the bed rate and taxes and fees. Memberships can be had for $20-$50 each, and if willing to recite the Burning Man 10 Principles for lobby staff, they will give you 50% off the month or yearly membership. For ONE NIGHT, Friday/Saturday, with membership and refundable $5 key deposit, taxes and fees, a one night stay is $59.05 (bed rental $30 + 13.5% transient tax = $4.05 + $5.00 key deposit + $20 membership). This would be for a single bed (no guest allowed, two people in a single is tight quarters with others in the room!) 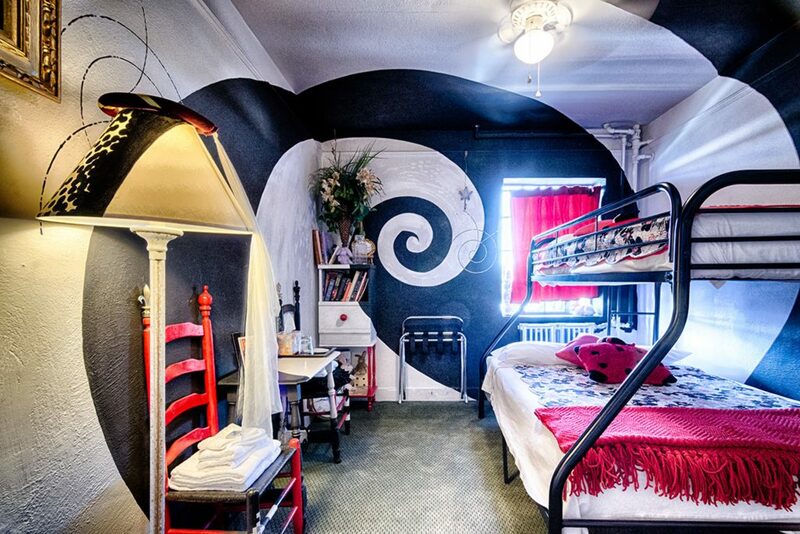 in a room with three total beds, all singles. You may have room mates, and they could be male or female, unless all beds in the room are rented by one party. Give them a call, they love teaching people about Burning Man without the dust! 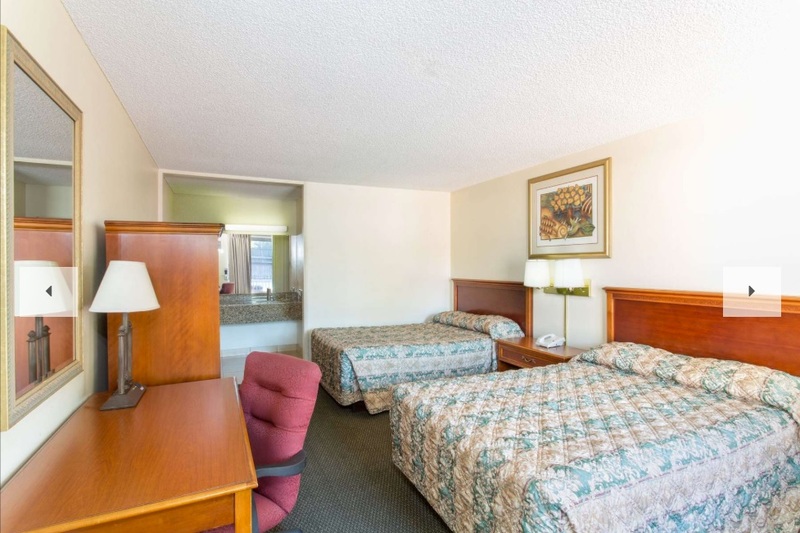 2-bed rooms = $35 PER BED, 3-bed rooms = $30 PER BED, Private Room (one bed, max occupancy 2 in most cases) = $45, Double room (two connecting rooms with one double bed and a couch in adjoining room with fold out bed, max occupancy 3 in most cases) = $70, En Suite room (has queen bed and private bathroom) = $65. The Morris offers complimentary continental breakfast and free WiFi. We have a communal kitchen where you can store and prepare your own food, to further cut costs, with refrigerators, a stove and oven, and storage and prep space. Facility has a pool table and lots of cool and artistic hang out areas. Reservations are accepted on a first come-first served basis. Although listed on Hostelworld and other lodging sites, best rates are had by booking direct on the website or calling them direct. The Morris is prepared to offer a 10% discount to Celtic Celebration guests, please ask them about it. Visit their website, or call at 775-327-1171.